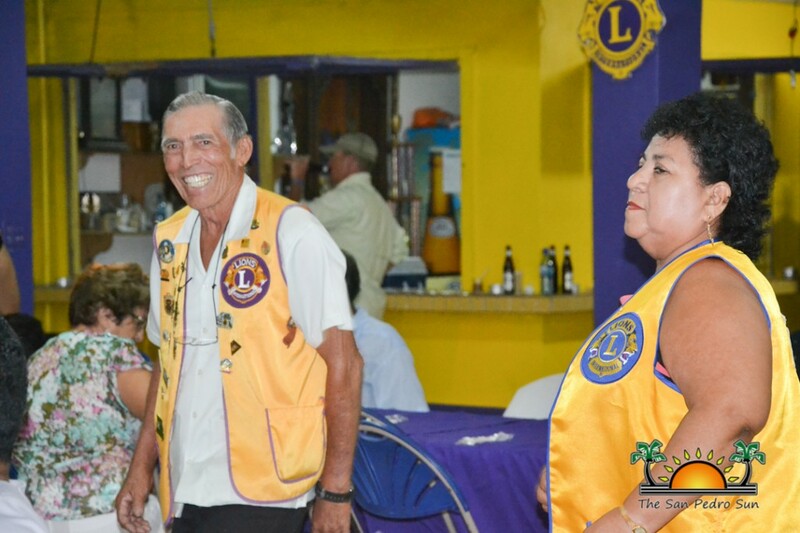 The San Pedro Lions Club on Ambergris Caye celebrated their 39th anniversary on Saturday October 25th. 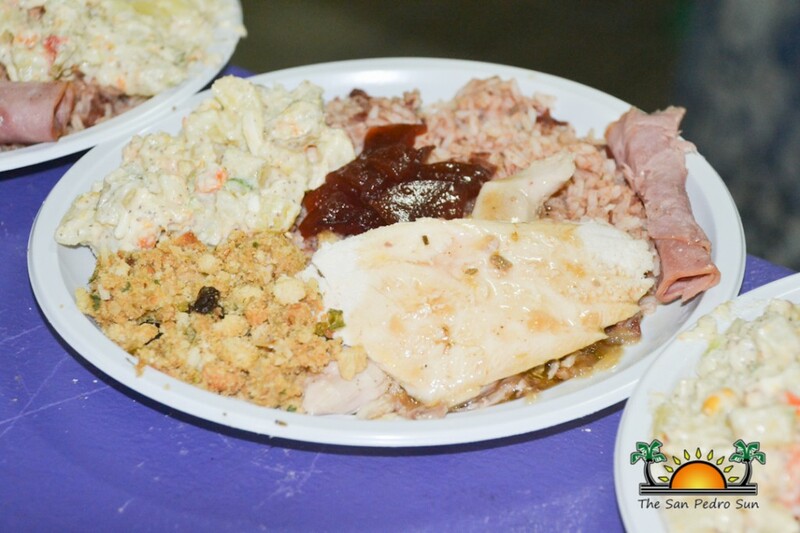 The celebration took place at the Lions Den and included a short ceremony as well as a turkey dinner and dance. 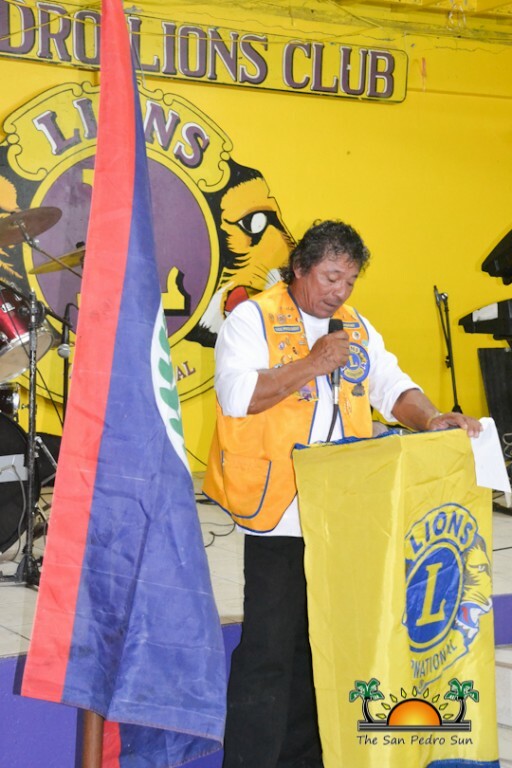 As part of the celebration, the Belize Lion Zone 59 also hosted their Cabinet Meeting on October 26th. 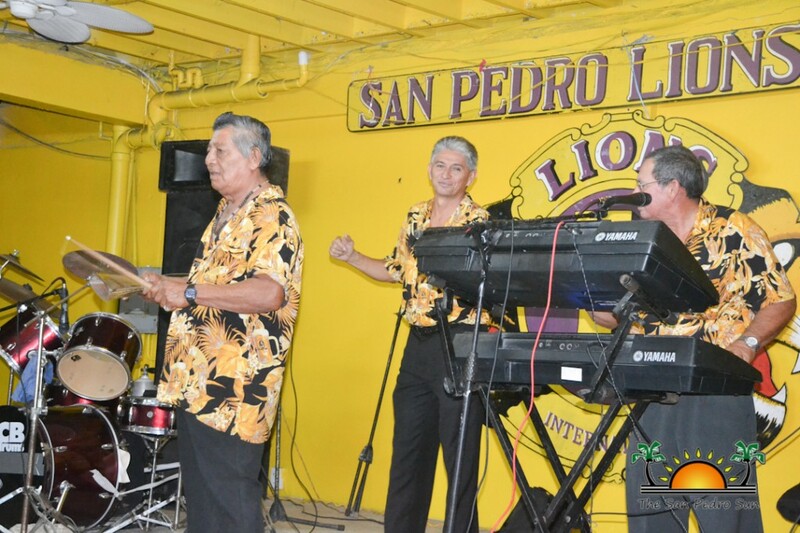 The San Pedro Lions Club was established on October 25, 1975 with a total of 36 chartered members, some of whom are still an active part of the club. 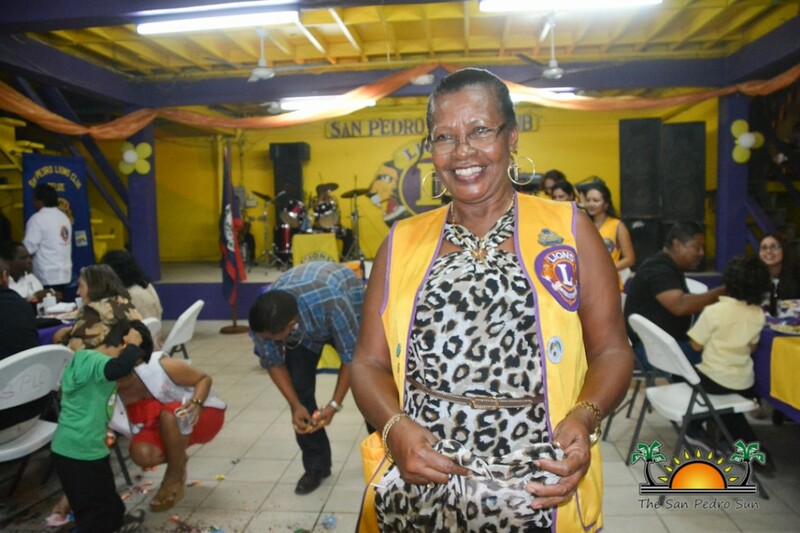 Speaking at the event, President of the San Pedro Lions Club Rigoberto Kumul said that it is the unselfish dedication and community commitment that has kept the Lions Club strong. 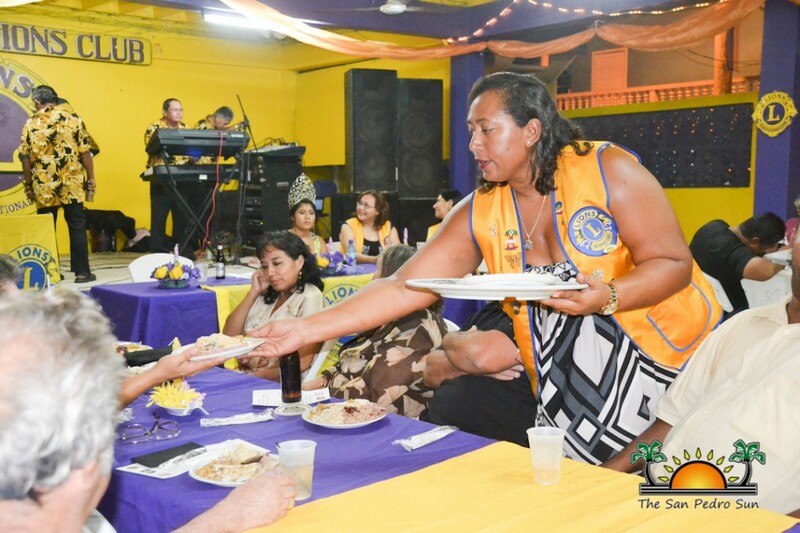 President Kumul reminded the invited guest that the San Pedro Lions Club has grown with the island, from a fishing village to a town. 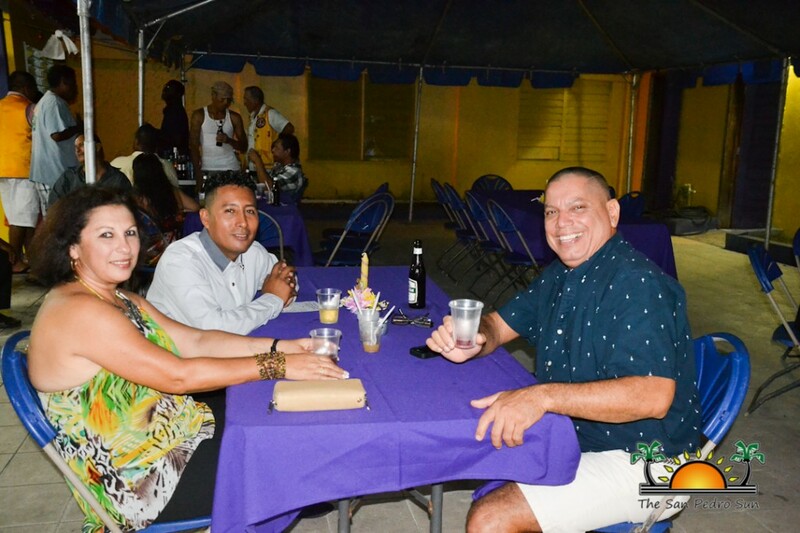 He said the club has been with the community in the good and bad times, in times of progress and in times of disaster and also during the most important times of Ambergris Caye’s development. 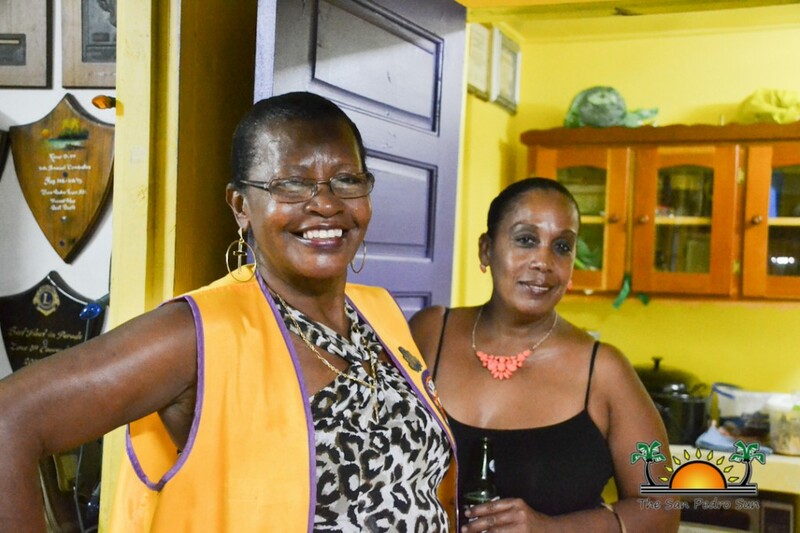 “Like any institution, we have been through it all. We have seen times when this club has been at its peak with active members. Those members moved mountains and erected buildings leaving behind the grand legacy. Some of these buildings are landmarks in our community and continue to function as important places for the growth of this community. But we have also been tested and we have seen very good, dedicated and active members of society leaving us. Perhaps it was in these times that we needed to refocus, get back on track and continue with the aims and objectives of this club,” stated Kumul. 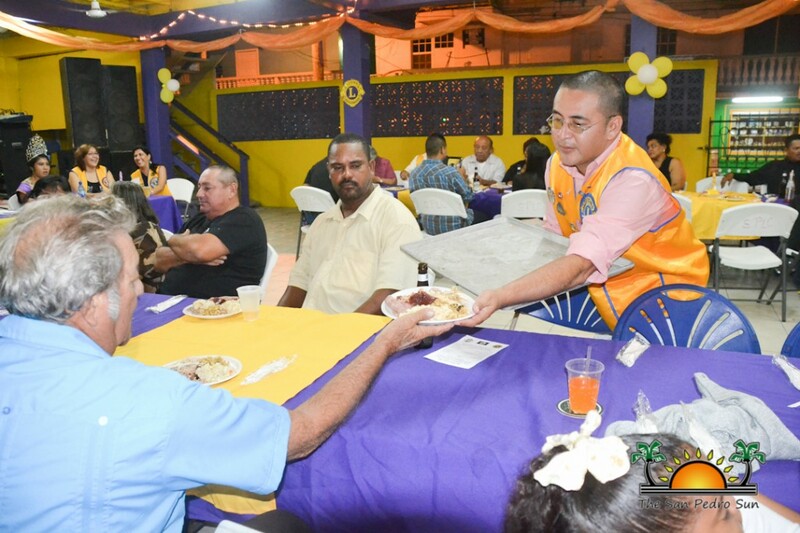 He also took the opportunity to thank the community, the business sector and the members for being supportive of the club’s initiative during the past 39 years. 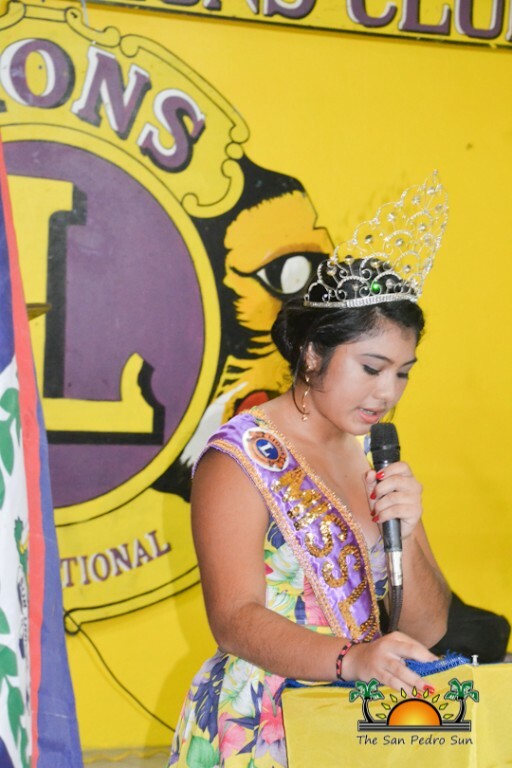 Congratulatory words were given by the President of the Belize City Lions Club Melissa Shagoury who also toasted in honor of the clubs anniversary celebration. After the short ceremony, the invited guest were hosted to a turkey dinner followed by a dance with music provided by Rompe Raja Band. The event continued until the wee hours of the morning. 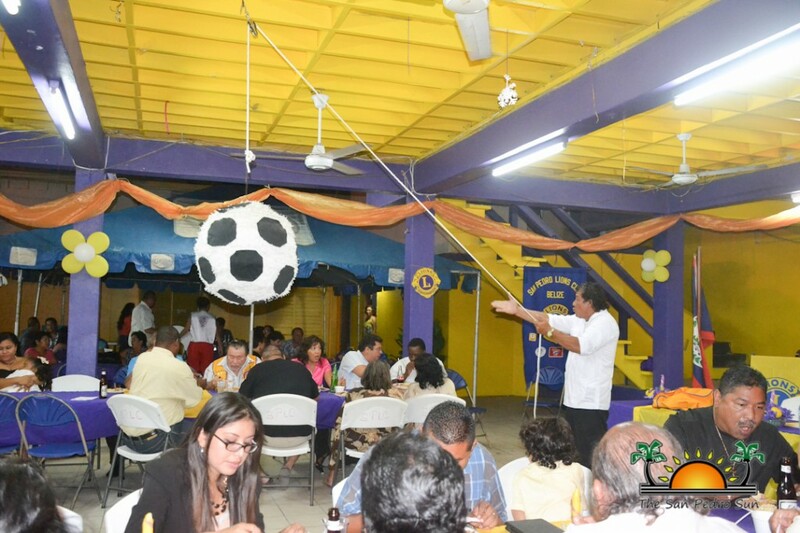 On Sunday October 26th, activities continued with the Belize Lions Zone 59 Cabinet meeting which took place at the San Pedro Lions Club. 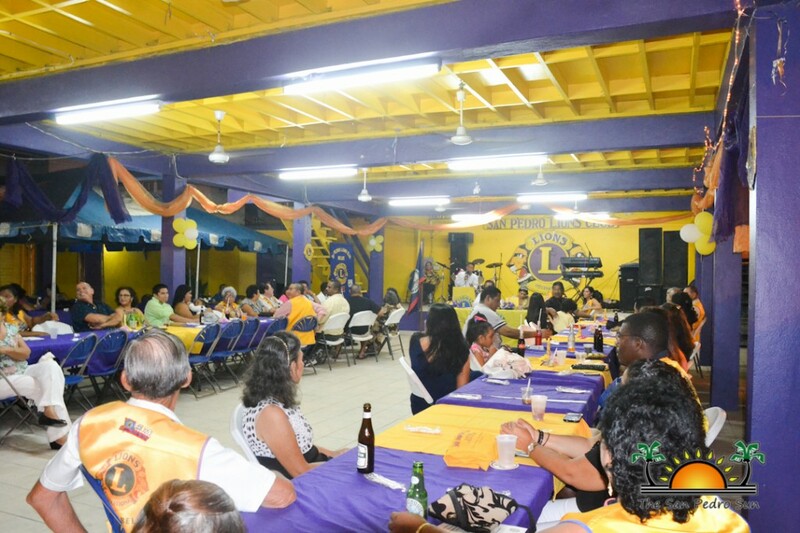 Representatives from Lions Clubs from all over the country were present and very important issues were discussed. 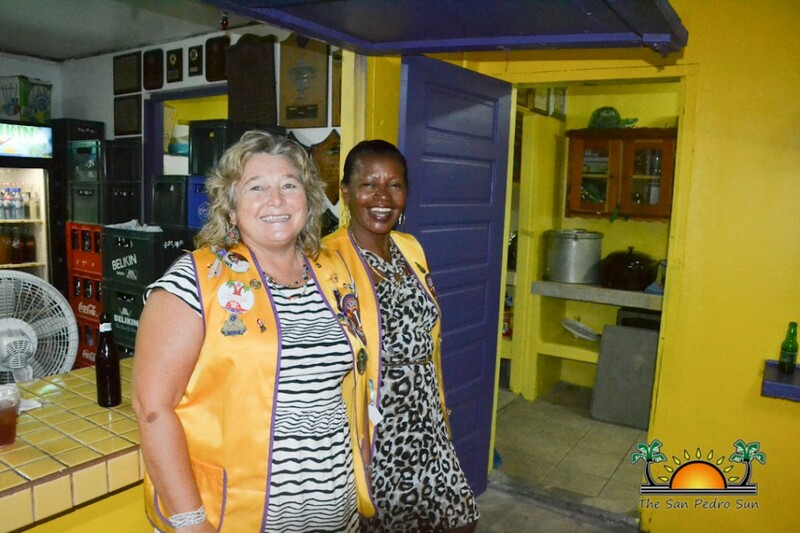 Amongst the main items discussed was the visit of the Second Vice President of the International Lions Club Organization Robert “Rob” Corlew. 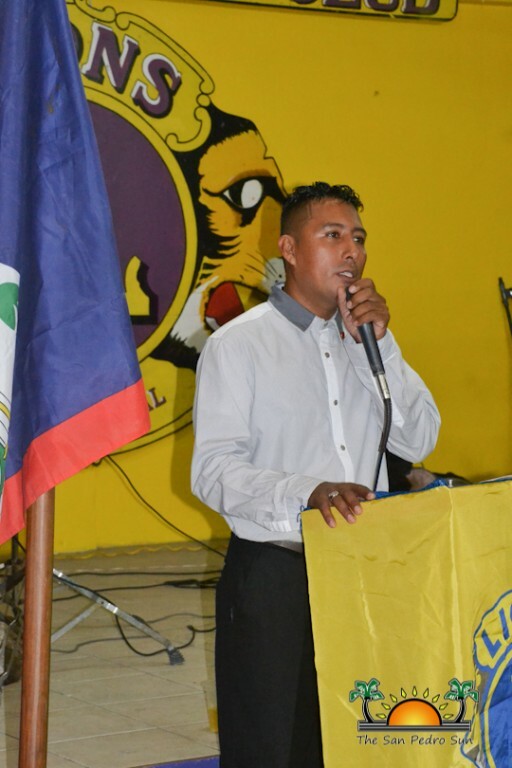 His visit is scheduled for November 15 to the 18th and as part of the events Corlew will be meeting all the Lions Club members during a banquet in Belize City. 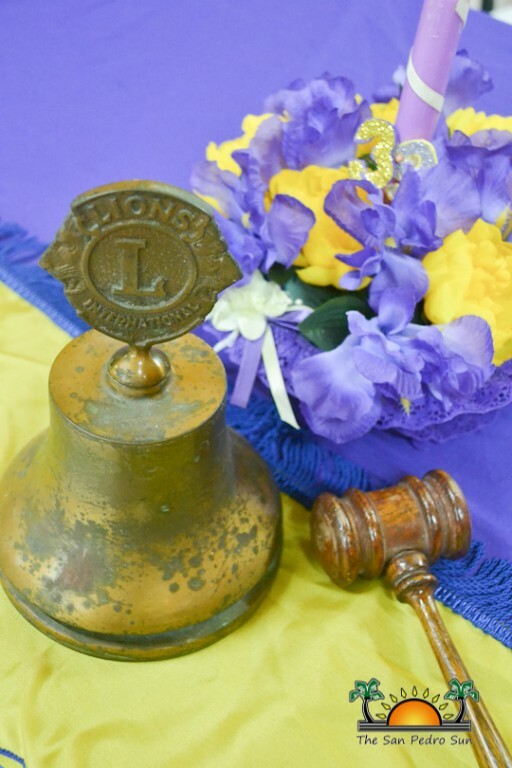 The San Pedro Sun joins the community in congratulating the San Pedro Lions Club for its 39 years of service to the island.